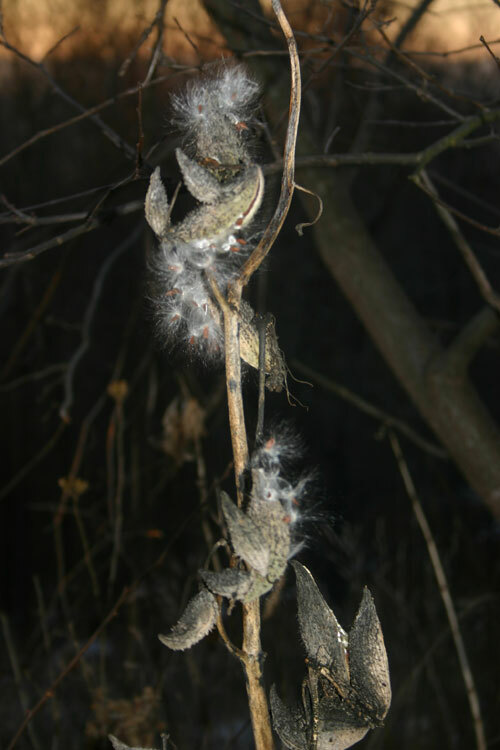 It’s winter in the milkweed patch in my backyard on the Knobs of West Virginia. 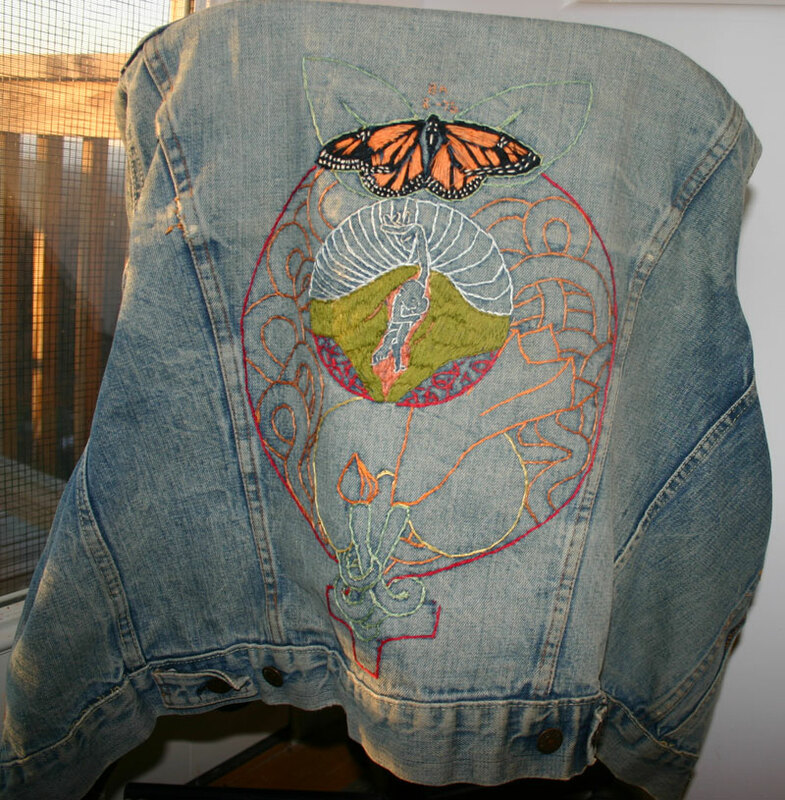 This entry was posted in Raising monarchs, Uncategorized and tagged migration, monarch butterflies, Monarchs. Bookmark the permalink. I love watching butterfly’s and taking pictures of them. I created a garden for them.